Not a lot to report over the last couple of walks – a quick early morning loop on Sunday and a lunchtime loop today. 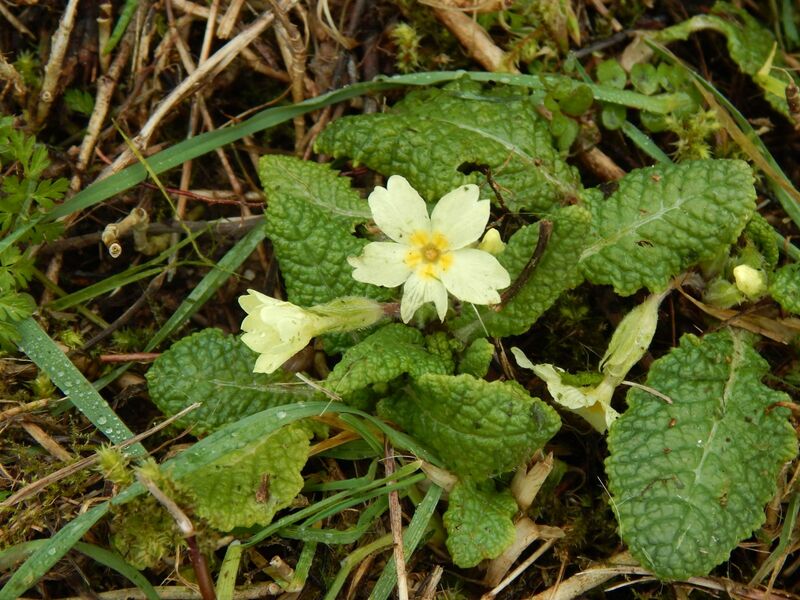 The main news is that the first of the primroses are out. Not a lot else aside form that. I managed to get around both times without getting wet.